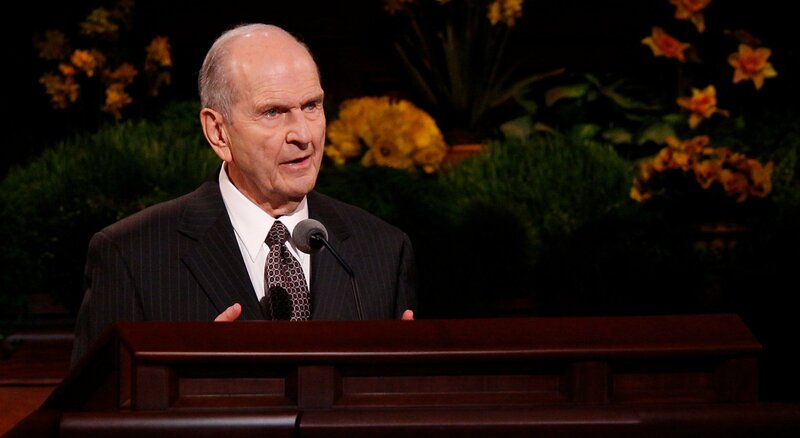 It should come as no surprise that The Church of Jesus Christ of Latter-day Saints is working hard to help the youth of the church better prepare to serve missions. 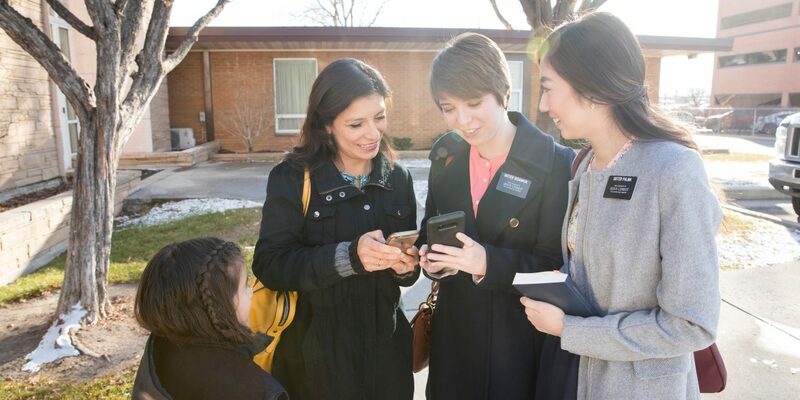 In September it was announced that new missionaries would receive the calls online. 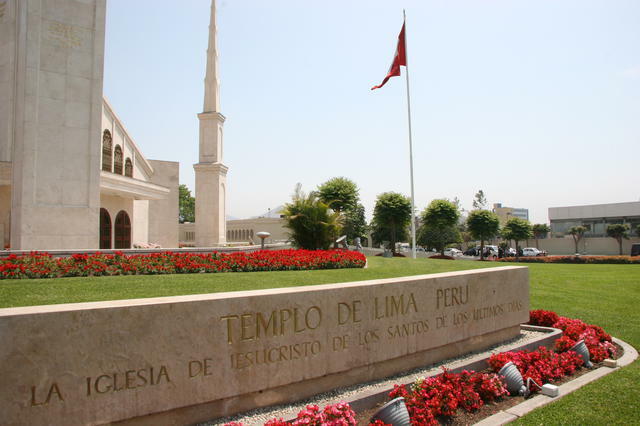 Then in November an announcement was made regarding expanded opportunities for teaching missions or service missions. 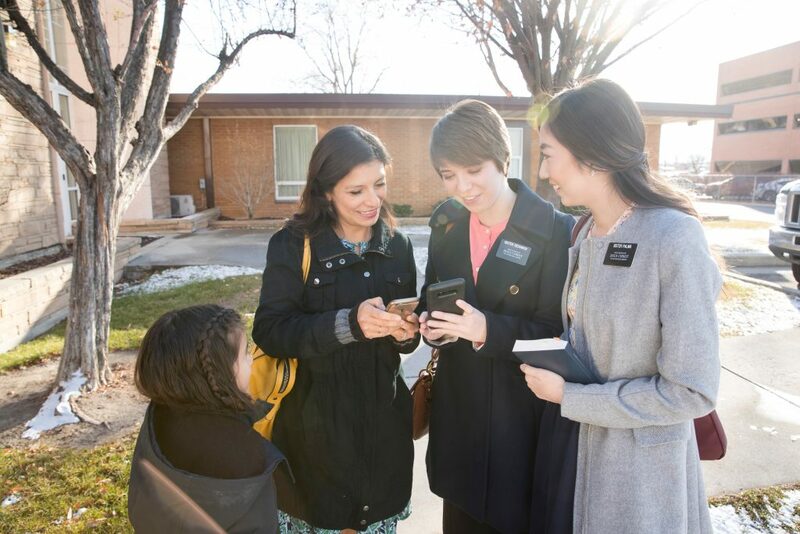 Today the Church announced new tools available on LDS.org to help prospective missionaries better plan for their missions. 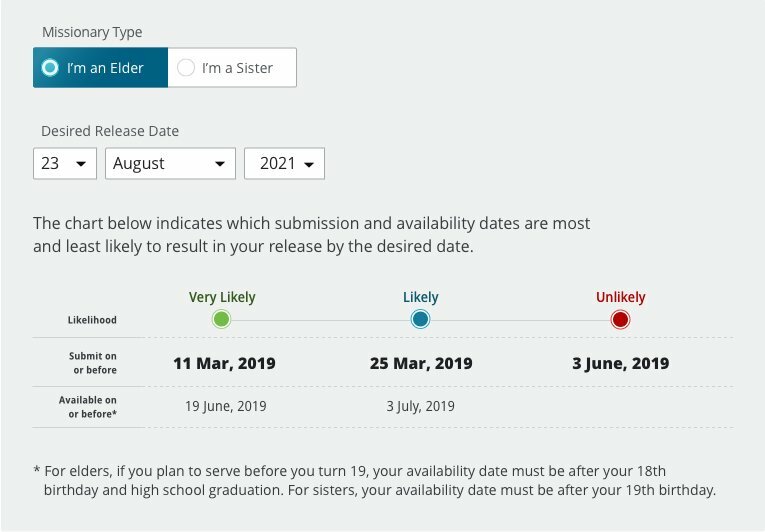 The Release Date Planning Tool will help the submitter determine which submission dates will increase the likelihood of being released by a certain date. The goal is to help the young man or woman, when they are planning for events after their mission, schooling, work, etc, so that their is no need to ask for an early release. This is also particularly important because the lion’s share of missionaries tend to plan their missions around a school year, with November-May being a period with comparatively fewer missionaries called. Not only does this mean a crunch at Missionary Training Centers during the high periods, it also means mission presidents are forced to deal with dramatic expansions and contractions of their available pool. 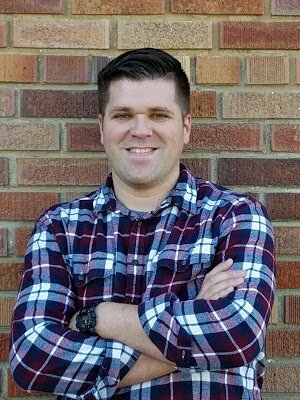 The Church hopes that by helping missionaries forecast he horizon a bit better, they can encourage missionaries to serve around other college semesters and moderate the ebb and flow a bit better. The Submission Date Planning tool will help the submitter determine when papers should be submitted by the stake president, to increase the likelihood of starting a mission at a certain time. Basically, it’s a widget that’s a very basic form of project management software. These tools could help balance the number of missionaries entering the mission field at any given time. 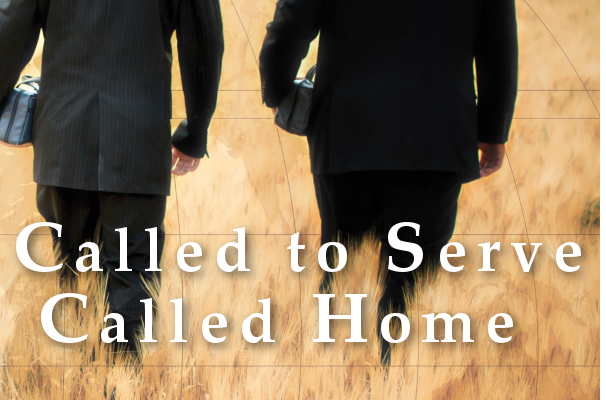 As it stands, many missionaries began their service based on school schedules, many leaving during the summer months. 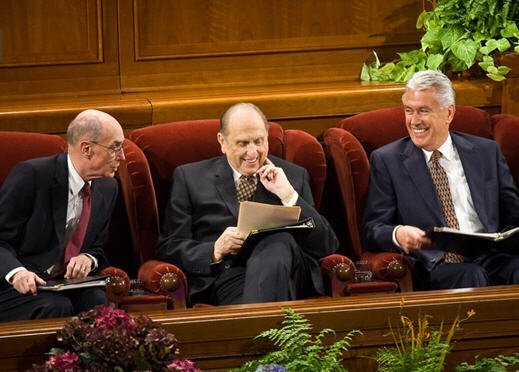 Why Are So Many Missionaries Dying?